Meter reader circa 2016 (note company uniform, datacap flashlight, route keys, dog spray, PPE, and demand seal pouch), Kentucky key locker behind. 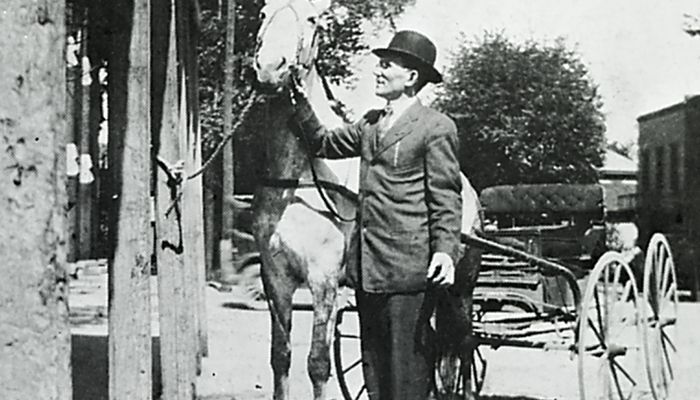 Early meter reader - Seymour, Ind. From the late 1800s to the 1960s, meters were routinely installed in basements in the Midwest. 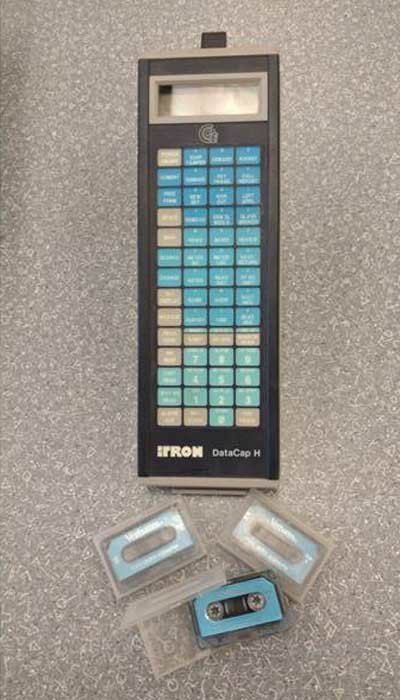 For meter readers in Greater Cincinnati, it was common to use keys provided by customers to access indoor gas and electric meters. 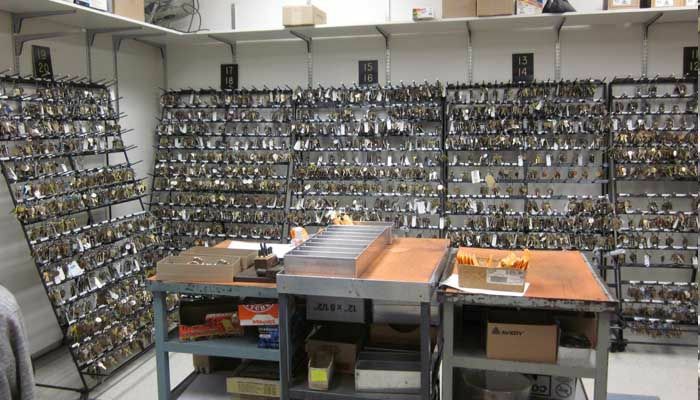 In the ’70s, more than 60,000 keys to homes were available to Cincinnati Gas & Electric (CG&E), a legacy company of Duke Energy. 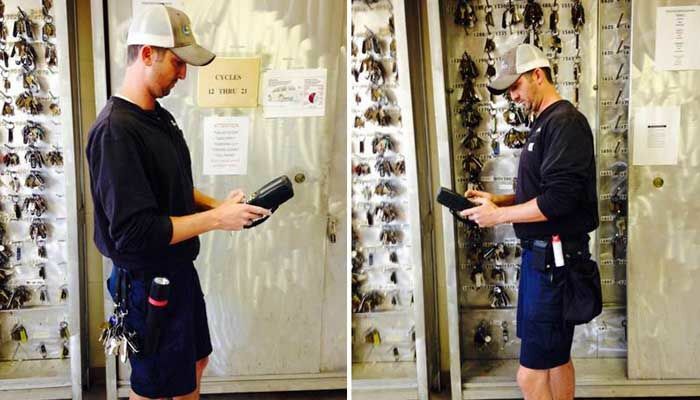 It was the norm for up to 10 rings full of keys to be hoisted on the meter reader’s belt. As they unlocked doors, meter readers entertained chance encounters with cobwebs, bugs, oversized rodents, startled and protective dogs, and even sleeping homeowners who did not awake to the knock and shout. Other on-the-job hazards included traversing narrow and slippery basement steps, lifting heavy cellar doors and navigating through musty buildings with only a flashlight. Often, the only path available through a basement full of cobwebs was the one made by a meter reader the month prior. For those with outdoor routes, a common hazard was driving up steep, gravel or rutted driveways in icy or blizzard conditions. 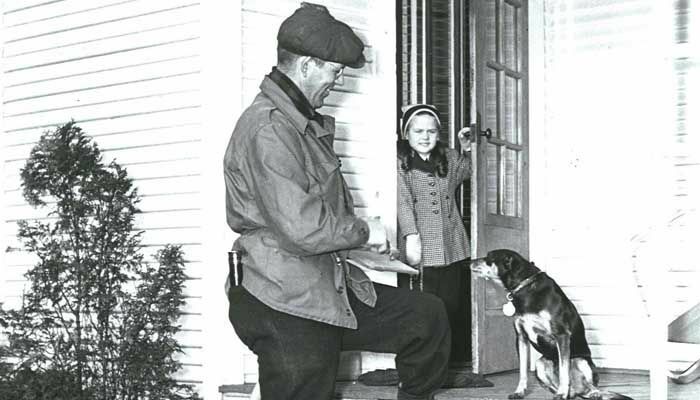 Through all the elements and obstacles, meter readers took pride in getting as many reads as possible. A fence may have been hopped or ducked inside before Fido reacted. Even binoculars were a tool to get a read on a distant pole. Leaving a meter card for the customer to fill out and mail in was a last resort. In addition to getting the monthly numbers, meter readers were often a source of socializing for customers, especially ones who were alone. A customer who wanted to chat might offer a doughnut, sandwich or soft drink. More importantly, meter readers who got to know their customers instinctively knew when something was wrong. Why didn’t the older woman answer the door? Why isn’t the basement door open? When something didn’t seem right, the meter reader didn’t go to the next stop but took time to investigate. If things seemed wrong, knock harder, peer in a window, ask a neighbor or call for help. By taking the time to stop and act, meter readers have assisted customers who had health emergencies, and according to emergency personnel, have even saved lives. 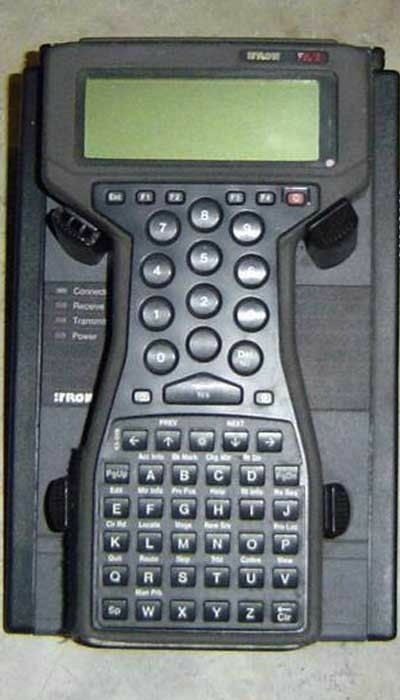 In the early ’80s, handheld devices recorded readings on mini cassettes and then solid-state units, which uploaded the reads more quickly. Next, many hard-to-reach meters had remote dials placed on the outside of homes. 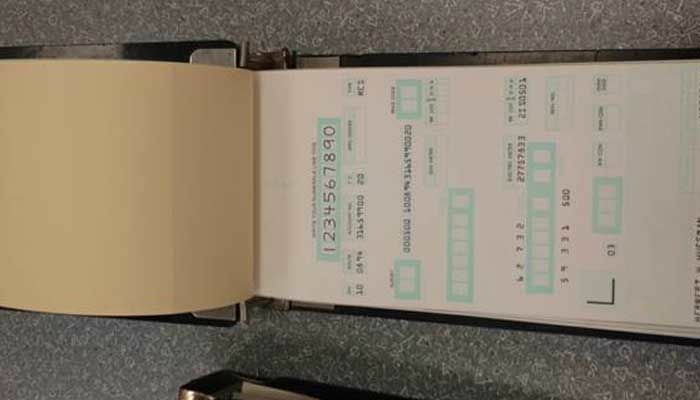 The first automated meter reading (AMR) devices were also used, as meter readers began walking by meters as reads were transmitted through a radio frequency. 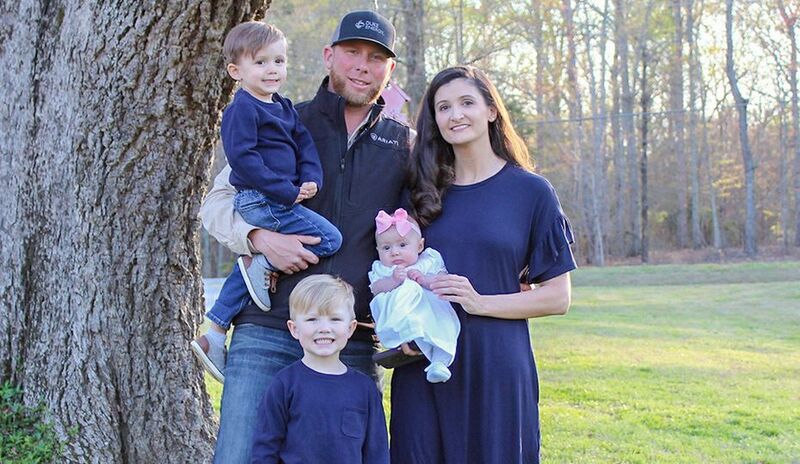 In 2007, Duke Energy began a pilot program in Kentucky of installing advanced metering infrastructure (AMI) meters (smart meters) in homes, churches and businesses. This allowed reads to be transmitted from the meter to a wireless network device. 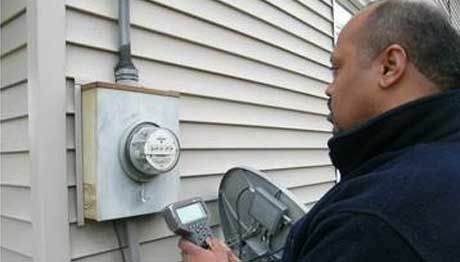 Around 2009, the company began installing smart meters throughout its Ohio residential service area. 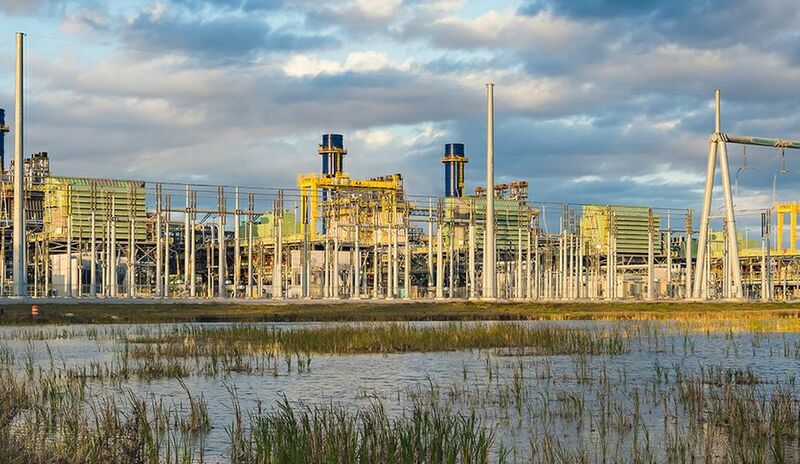 Not only is the company able to collect reads remotely from the electric and gas meters, but it can also send commands to the electric meter to start or stop service. 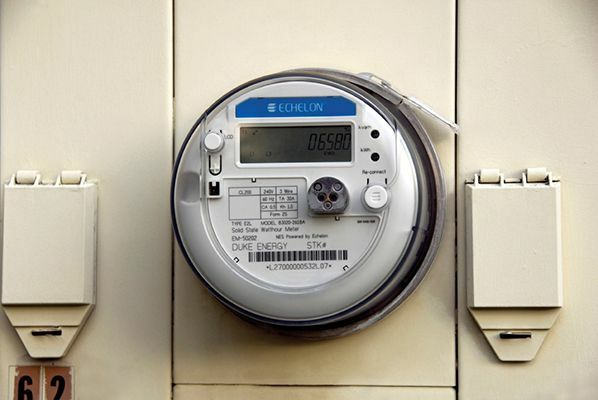 With smart meters, customers can monitor their energy use and adjust their habits to save energy. 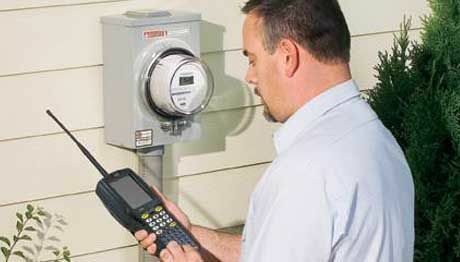 On Aug. 28, the installation of AMI meters will begin in Kentucky. The result is that advanced metering now captures thousands of reads in a fraction of the time it took meter readers walking indoor routes. And it gives customers more control over how they use energy. 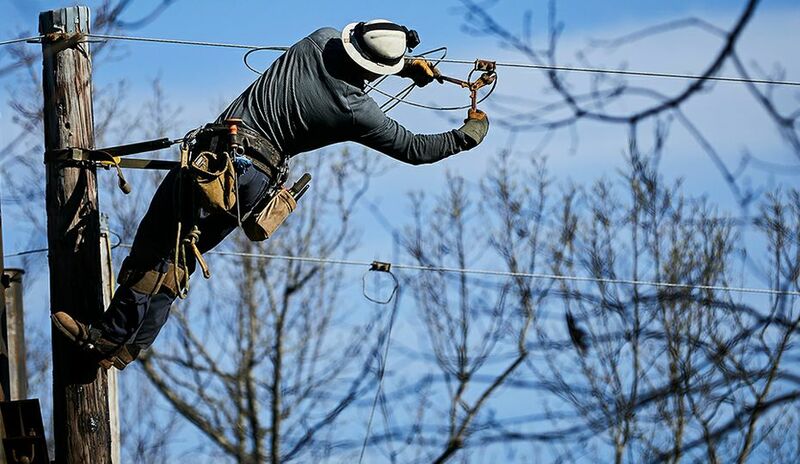 The number of meter readers in Greater Cincinnati is now 20 percent of what the readers workforce was at its height. Normal attrition accounted for much of the reduction. 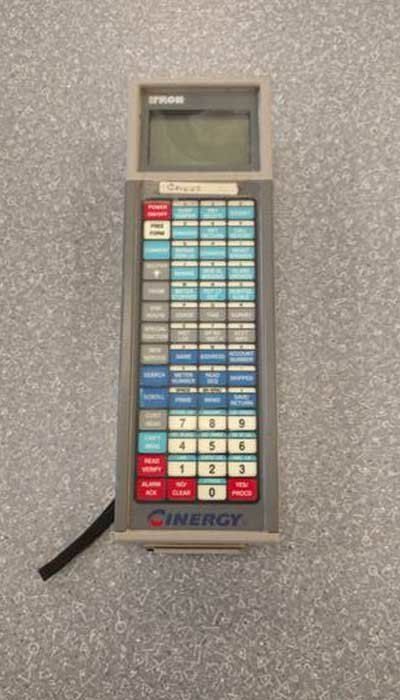 A few meter readers made it a career as others transitioned to different areas of the company, such as field operations or customer relations. Just as they persevered in getting through the elements to the hard-to-reach meter, the readers affected by technological change were determined to excel in new opportunities. 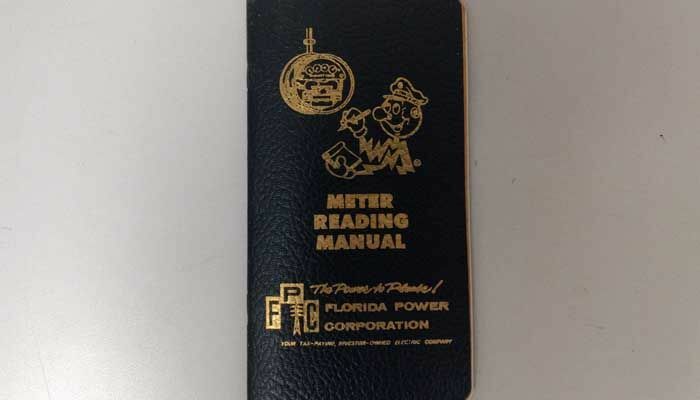 Beginning at the company using the route book, one former meter reader eventually made his way into Corporate Communications. 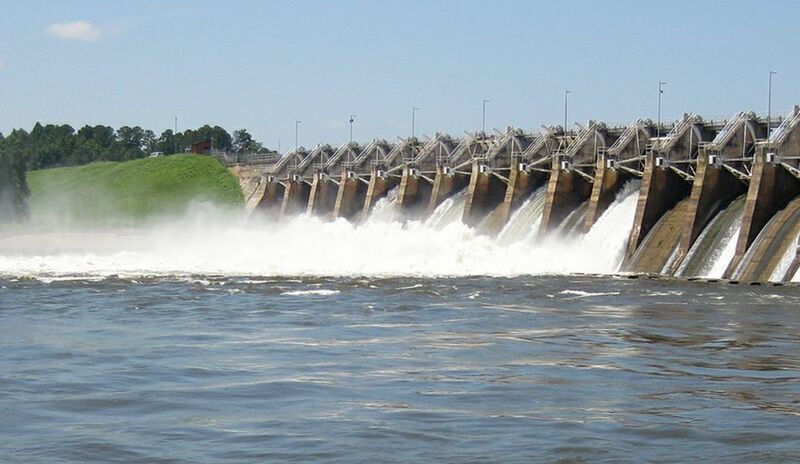 And after 38 years with Duke Energy, this writer is signing off – looking forward to the next phase of life outside the company. But proud memories of life on the route will last a lifetime. Route keys dropped from over 60,000 to fewer than I,000 in the Cincinnati office. The number of Cincinnati key clerks went from eight to two. 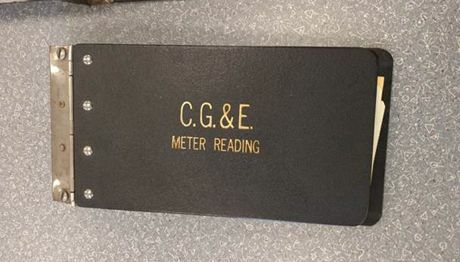 Meter reading has gone from over 200 readers in its heyday to 37 meter readers. The number of Ohio meter reading routes has decreased from 2,100 in 2009 to 228.